Gold prices Monday rose by Rs 340 to Rs 34,450 per 10 grams at the bullion market here due to increased demand from local jewellers, according to All India Sarafa Association. 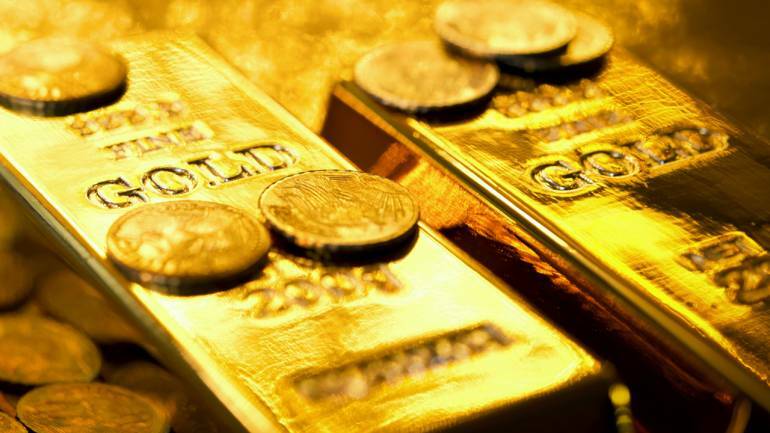 New Delhi: Gold prices Monday rose by Rs 340 to Rs 34,450 per 10 grams at the bullion market here due to increased demand from local jewellers, according to All India Sarafa Association. 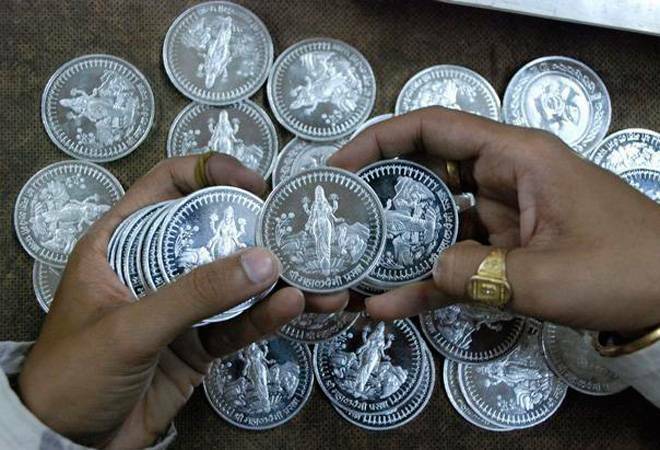 Sovereign gold, too gained Rs 100 to Rs 26,100 per eight gram.